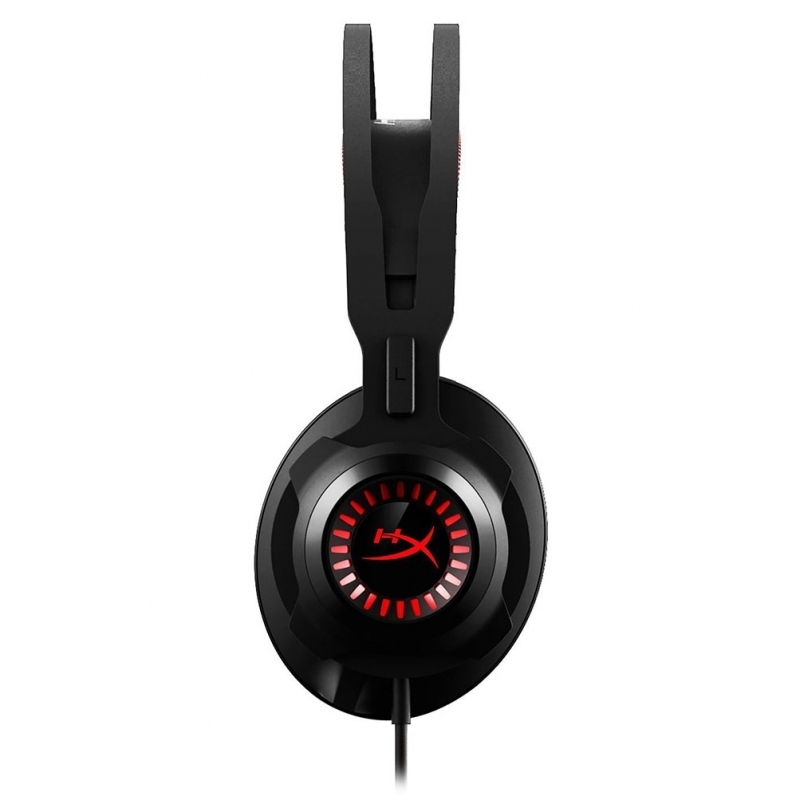 HyperX is one the companies who manufactures the best and durable headset. 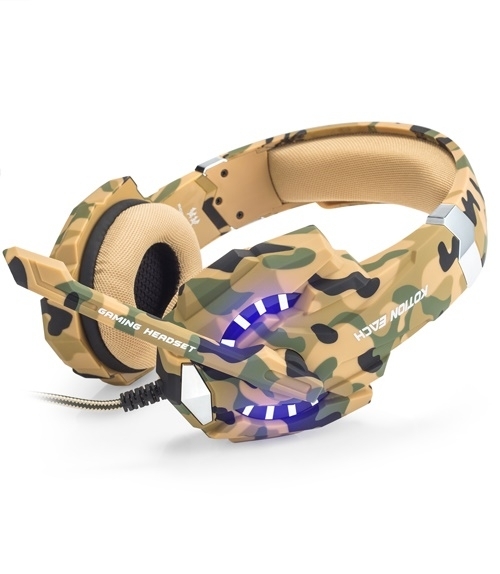 Most of their headset are made for console games. 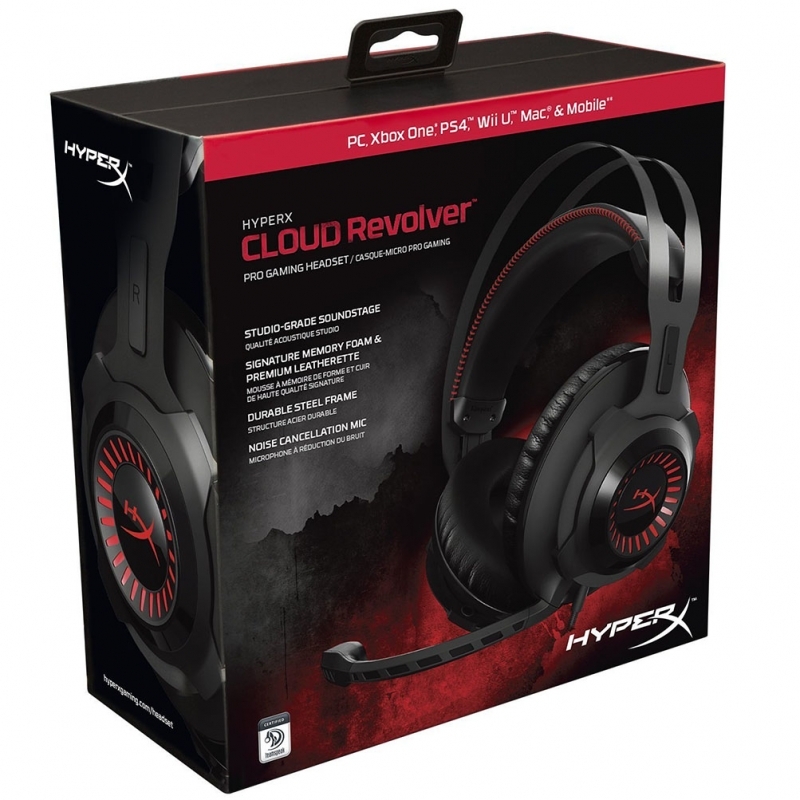 The HyperX Cloud Revolver Gaming Headset are designed in Germany. It has steel frame which makes it stable and strong. 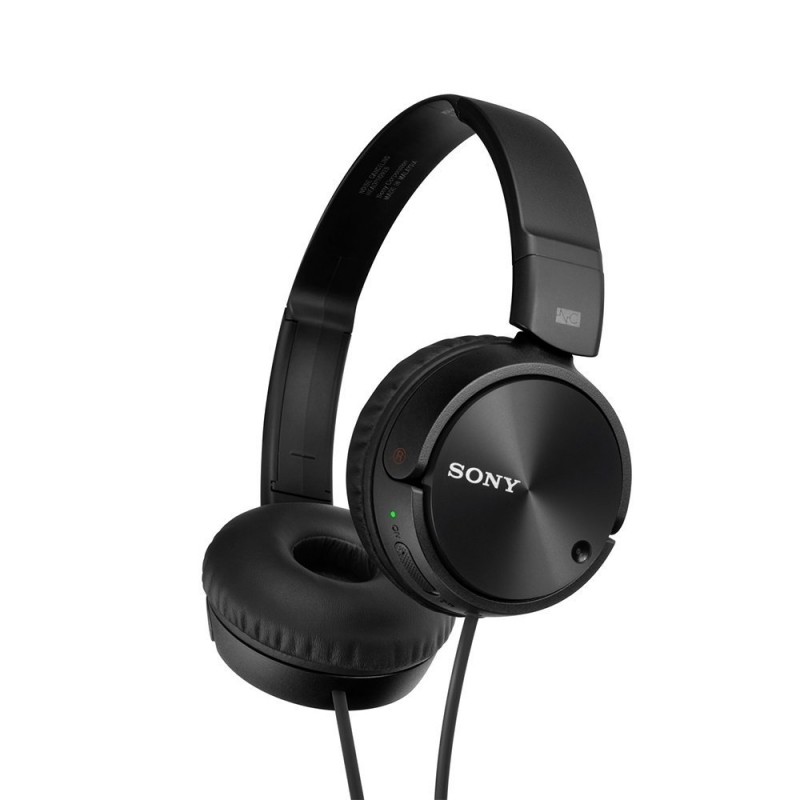 This Headset is affordable for everyone. 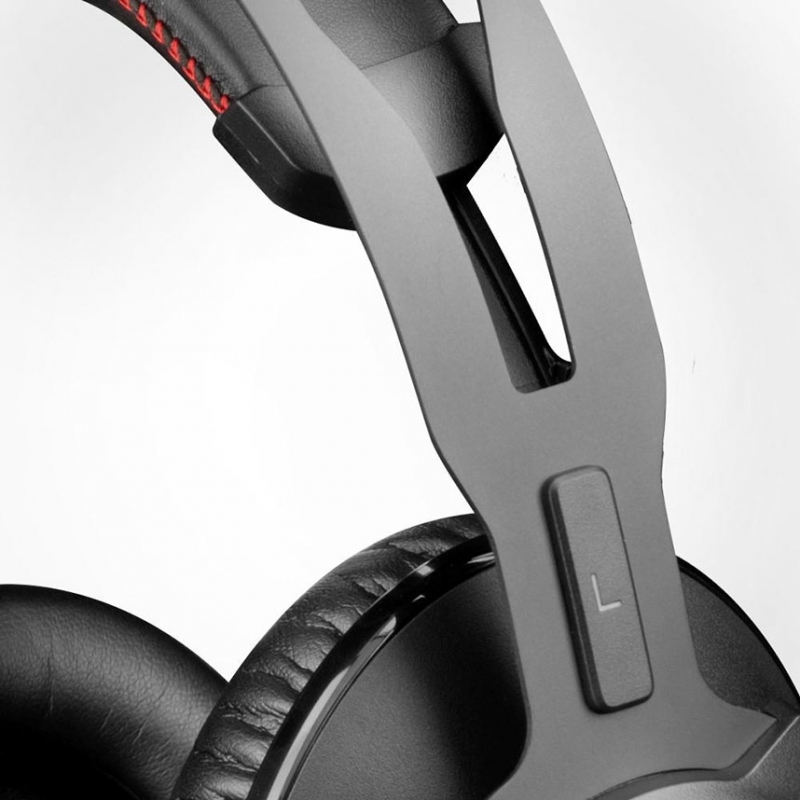 The design of the HyperX Cloud Revolver Gaming Headset allows you to detached the microphone. 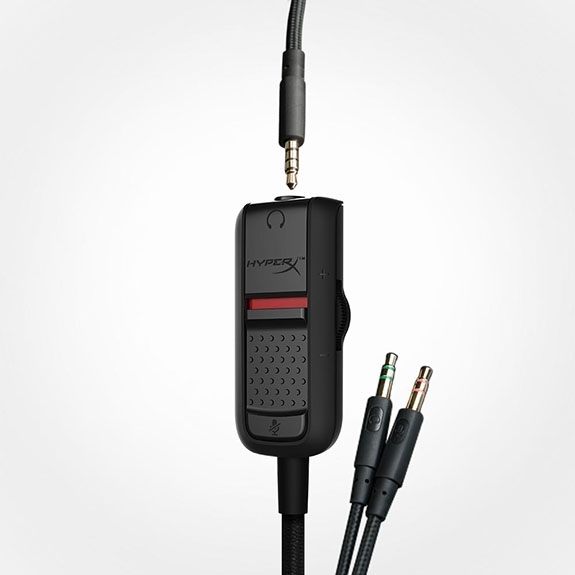 The microphone has a noise-cancellation which offers clearer voice quality and reduce background noise when chatting. It is not only for gaming, but also you can use it for video and audio chat. 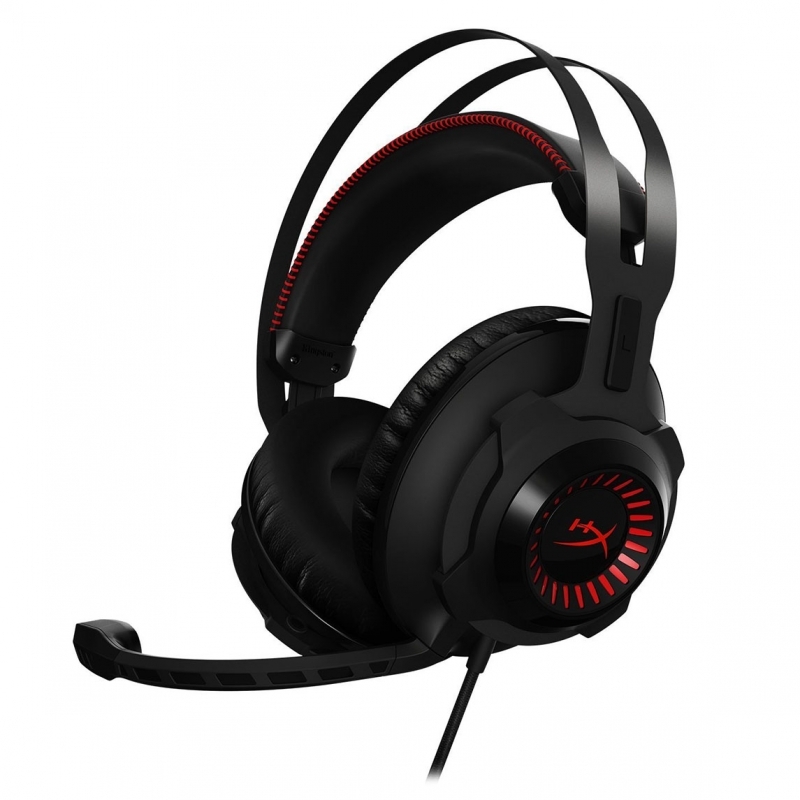 The HyperX Cloud Revolver Gaming Headset provides you with a Studio-grade sound stage. This make you feel like you are part of the game. 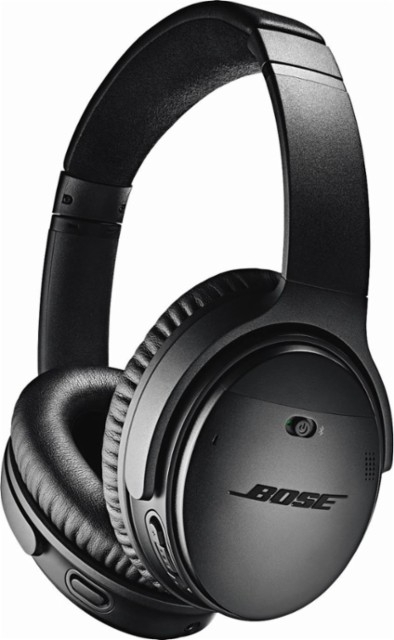 The Next-generation 50mm drivers enhanced bass and direct sound into the ear for precise audio positioning. It is compatible with PCs, Xbox One, PS4, Wii U, Mac and Mobile. Remember for the Xbox One, you need Adapter for the Xbox One controllers with no 3.5mm port and the Adapter is sold separately. 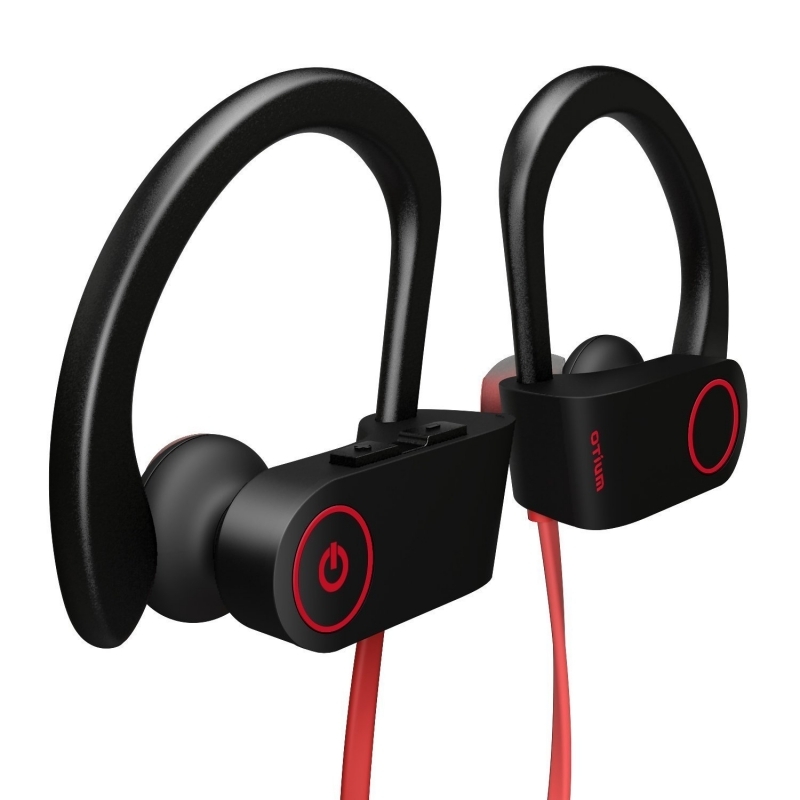 Again, it is compatible with mobiles with CTIA standard connectors. 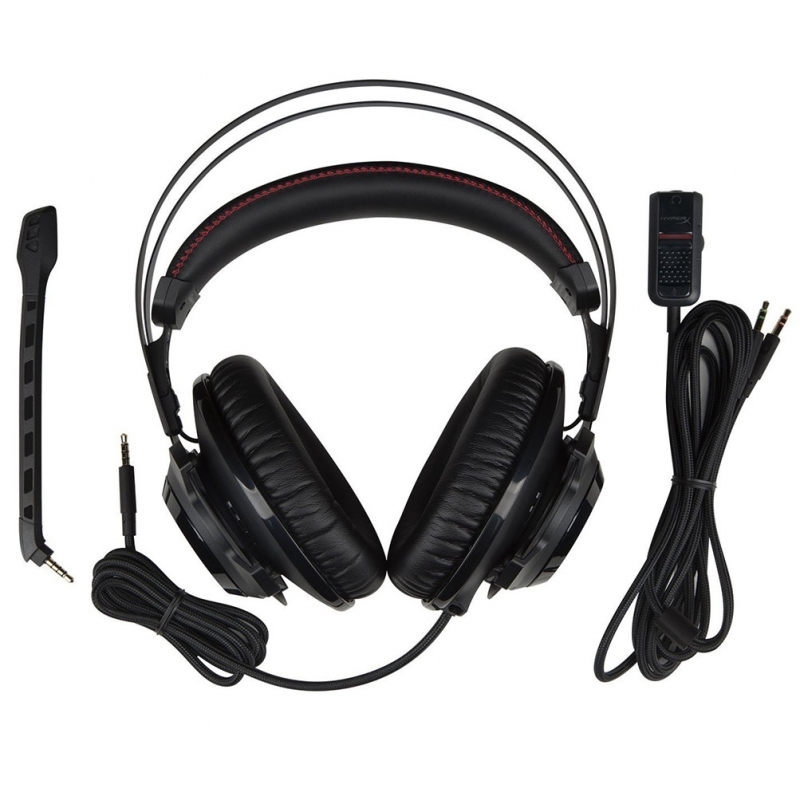 The 2-meter audio control box extension comes with stereo and mic plugs for PC. 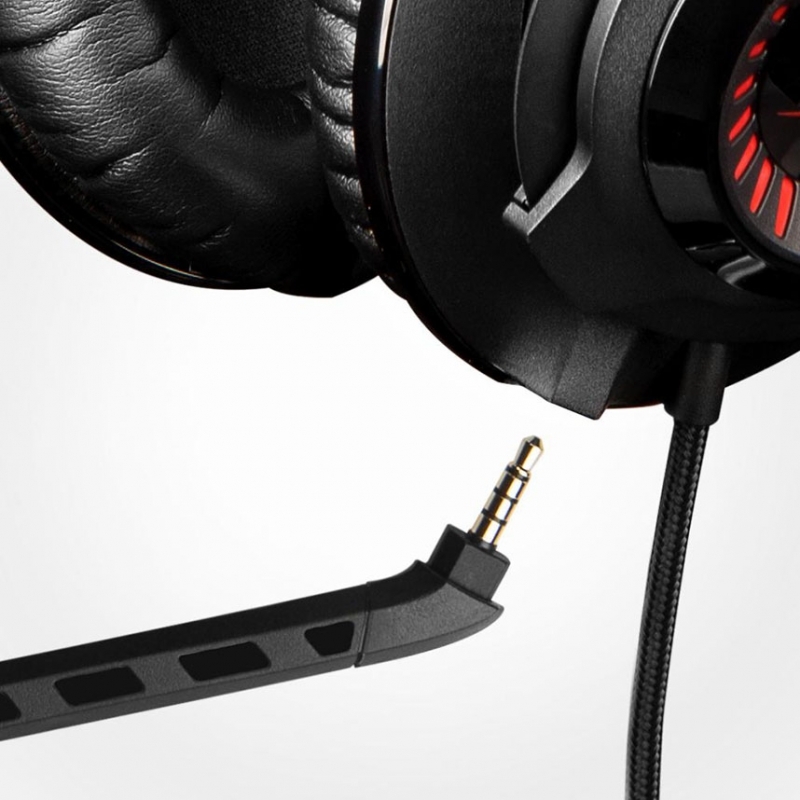 The long cable makes it easy for you to play your games freely. It is made out of good materials, so don’t worry about it breaking down. 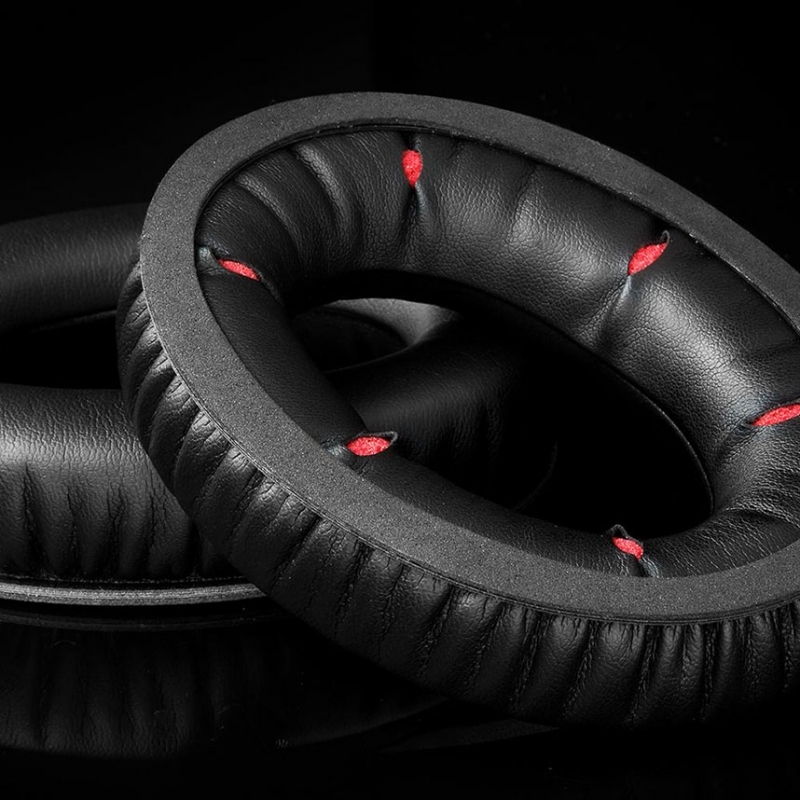 HyperX always stand out from its competitors because of the Red memory foam which is visible from back of the ear cup. HyperX has win award for the best comfort and quality dense memory foam. 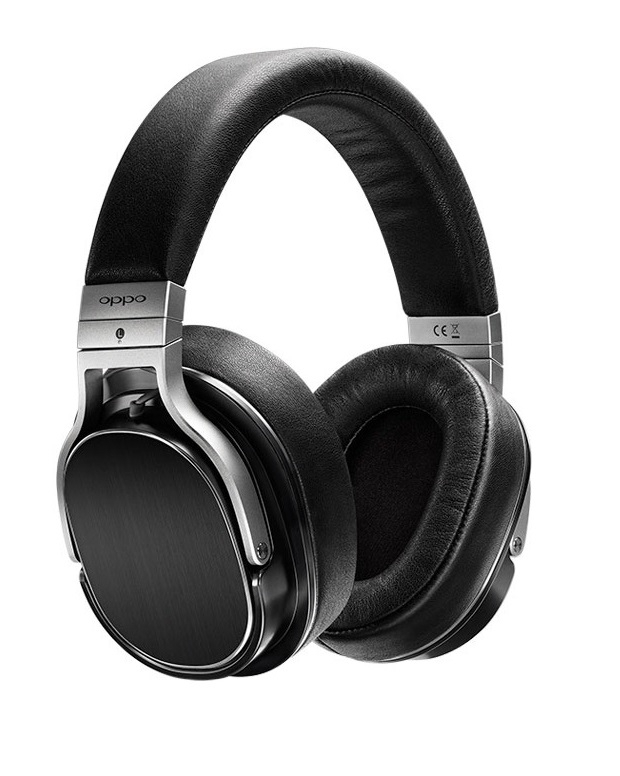 This means you can wear the headset for as long as you want without hurting your ears. TeamSpeak is software for quality voice communication via the Internet. 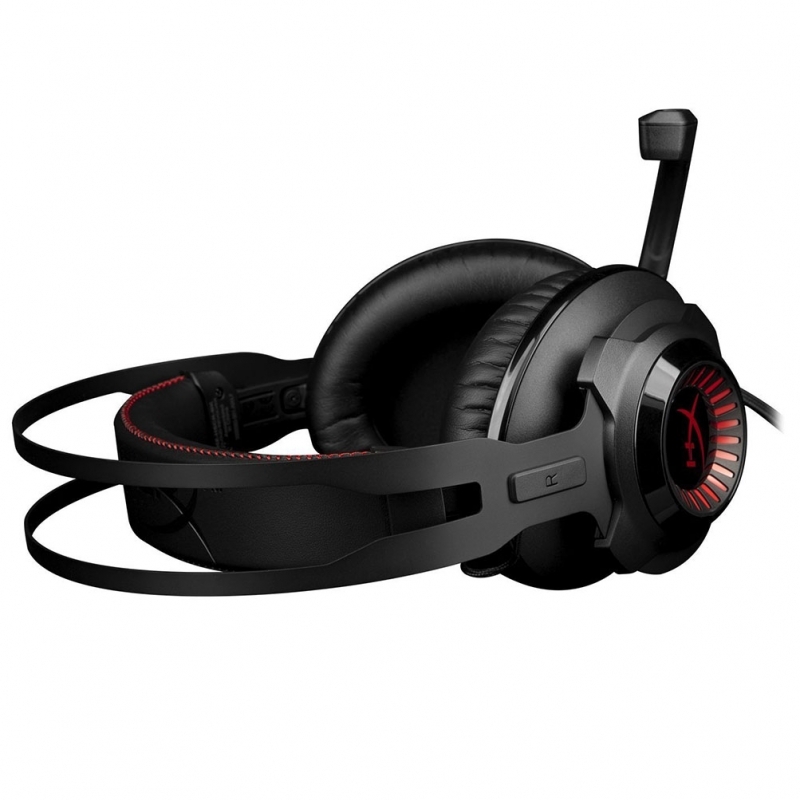 TeamSpeak certifies the voice quality of this headset to be clear and crisp with excellent sound quality. No audible echoes, background noises or voice distortions were detected in tests.